Now part of the Green Gate Village. Built by Thomas Judd in 1917 for his family, his son, Joseph, raised a family there. Joseph's son, Thomas Judd Jr., grew up in this house, his room being a screened attached to the back. The Judd families lived in the house until 1974. The structure was very modern compared to the neighboring adobe homes. 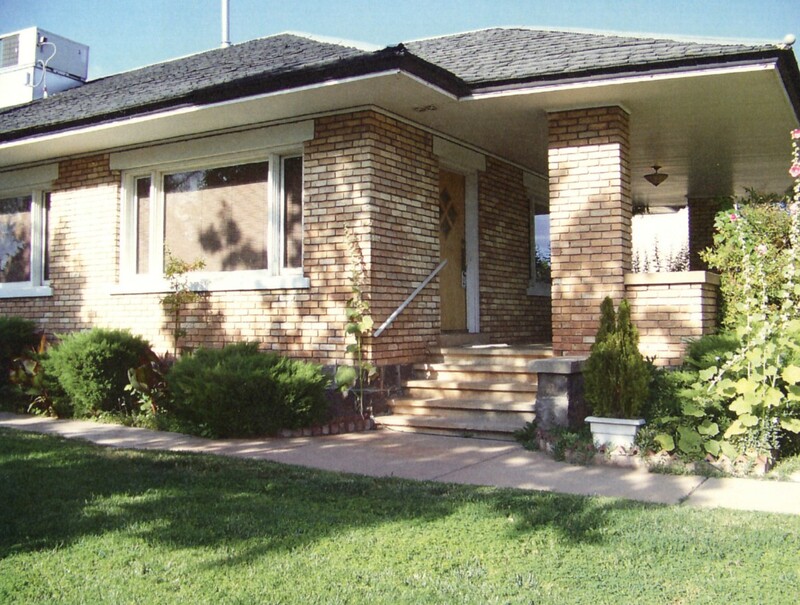 The style, known as Prairie School Bungalow, had external walls of yellow brick which was considered a luxury in this area at the turn of the century. The interior was finished off in the Arts & Crafts style made popular by Frank Lloyd Wright. Tapered columns and built-in cabinets with glass doors have been restored to their original luster. 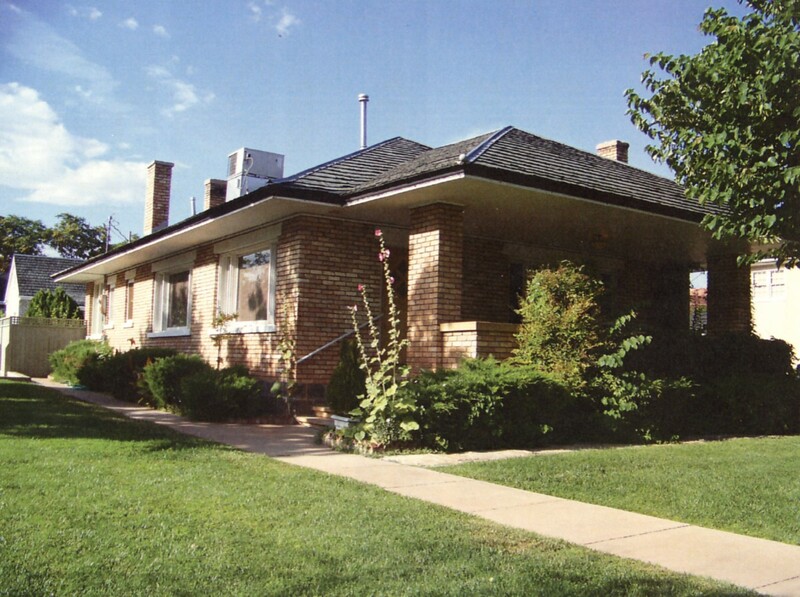 This house was purchased by Dr. Mark & Barbara Greene for inclusion in the Green Gate Village in the 1980s. 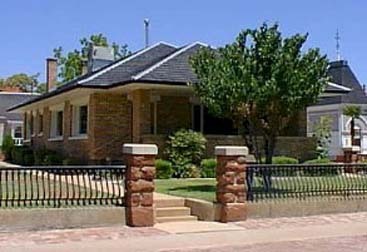 It is known as the Judd Bungalow. The front portion was used as a doctor's office with a residence in the rear. It has been renovated and now has one of the most popular executive suites in the Green Gate Village. Joseph Judd was the son of Thomas Judd, who started the Judd Store. Joseph and his son, Thomas, operated the Judd Store while they lived here. After the Judd Store was purchased by Dr. Mark & Barbaara Greene, the younger Thomas continued to manage it for a year or two. Thomas Judd Jr. was the son of Joseph Judd and the grandson of Thomas Judd (Sr.). He worked in the Judd's Store from the time he was a young boy (around 7 years old) until his retirment in 1988.